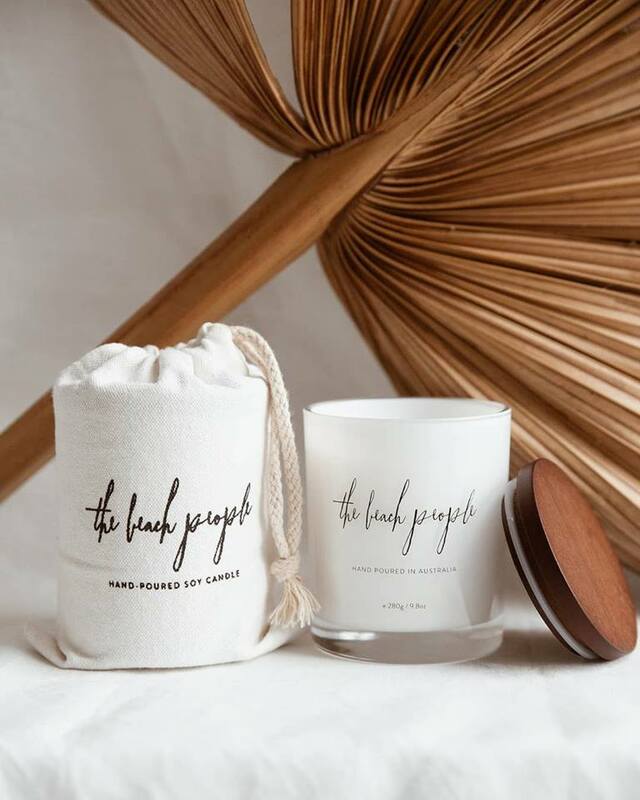 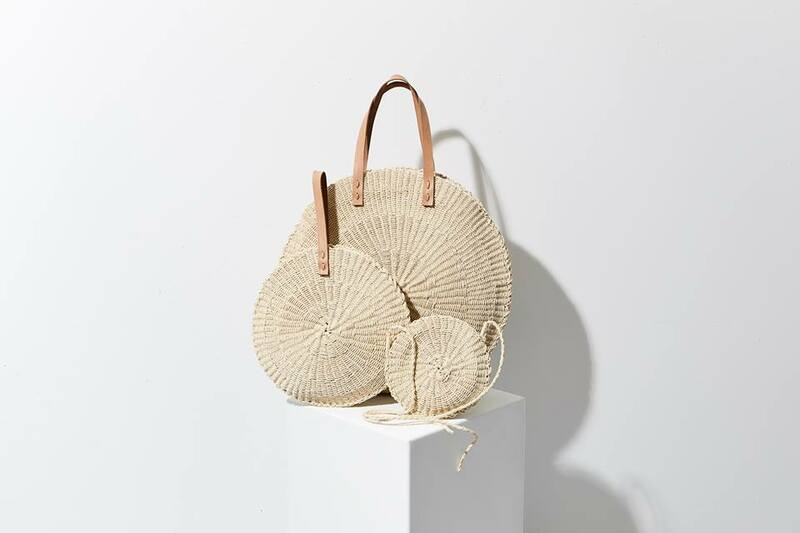 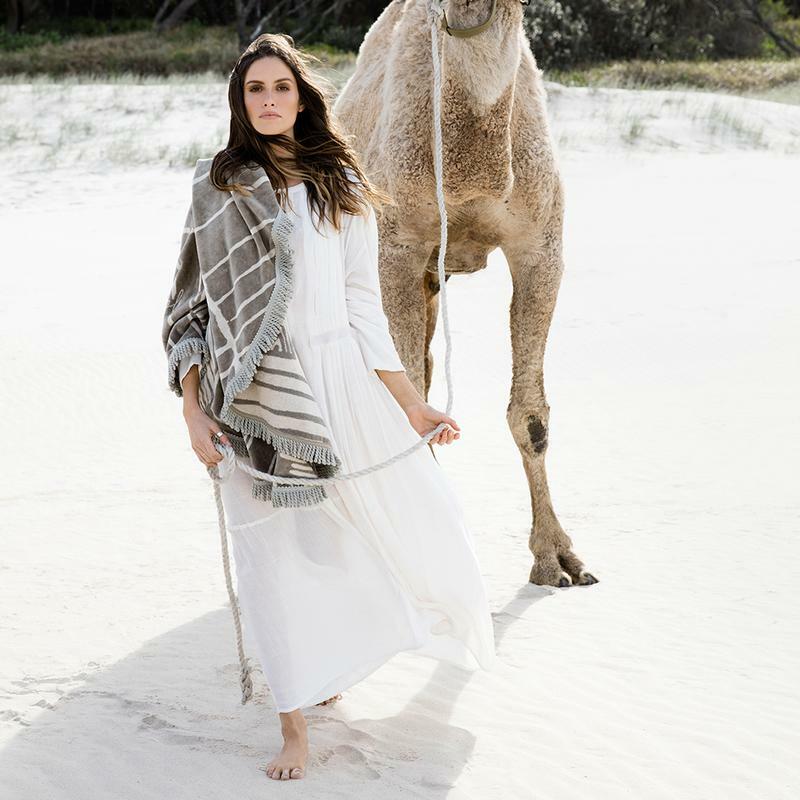 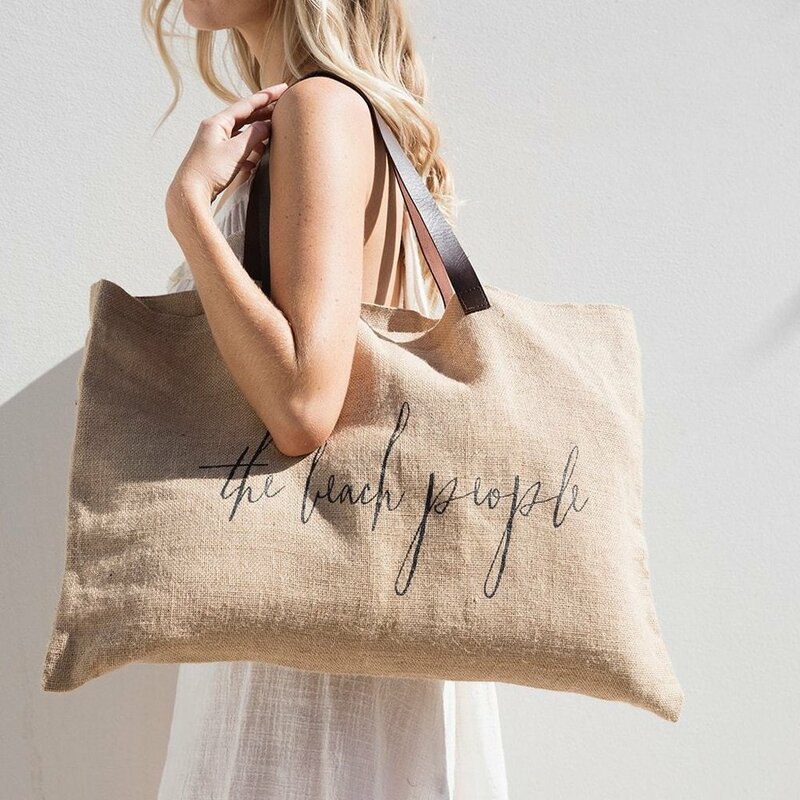 The Beach People; creators of seaside luxe essentials and the original roundie towel. 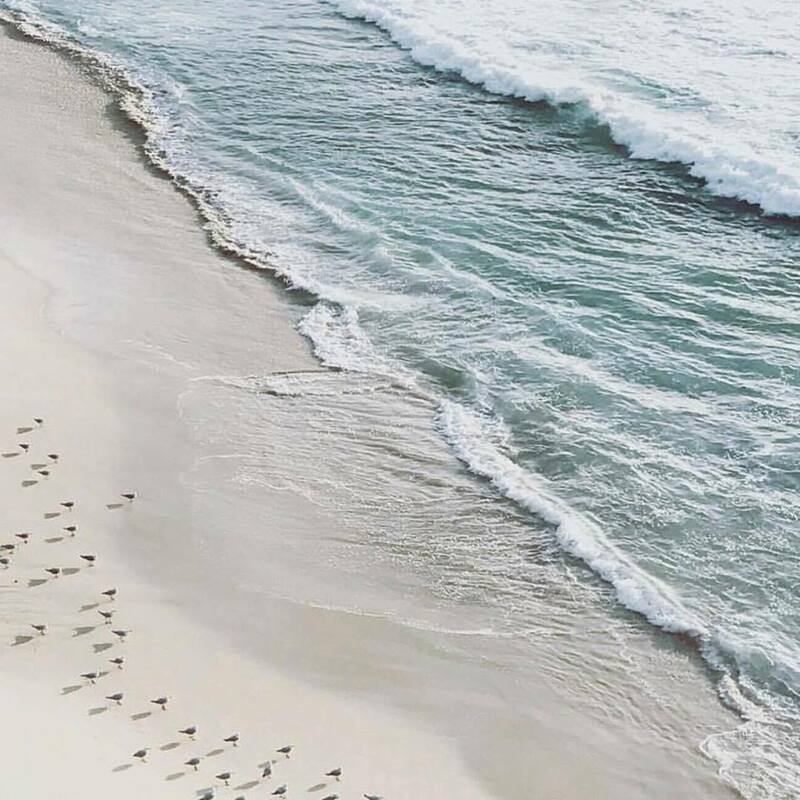 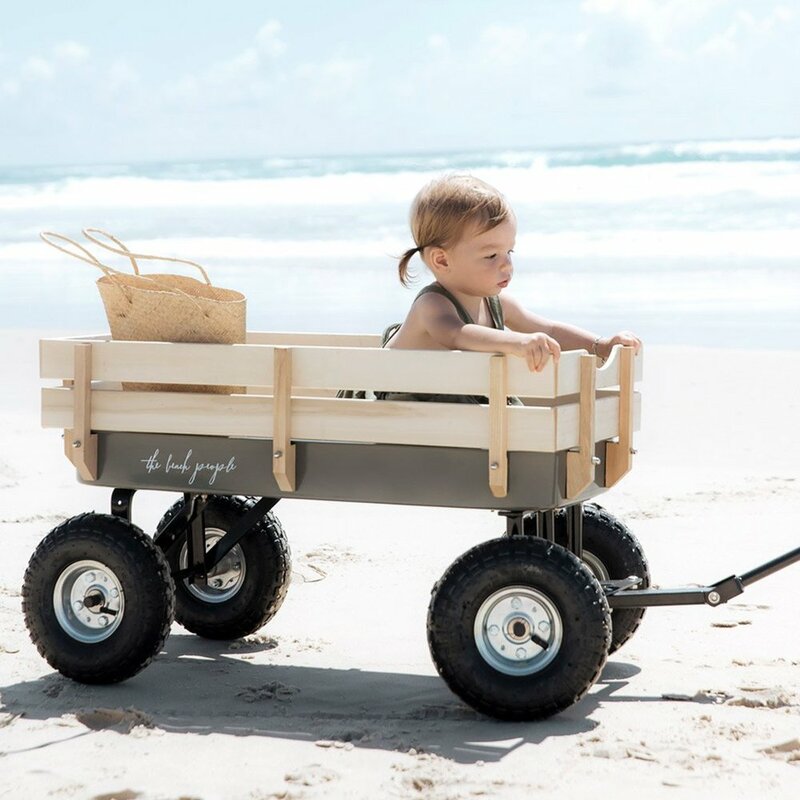 Designed in Australia, The Beach People's design process starts with an experience, location or an aesthetic inspiration. 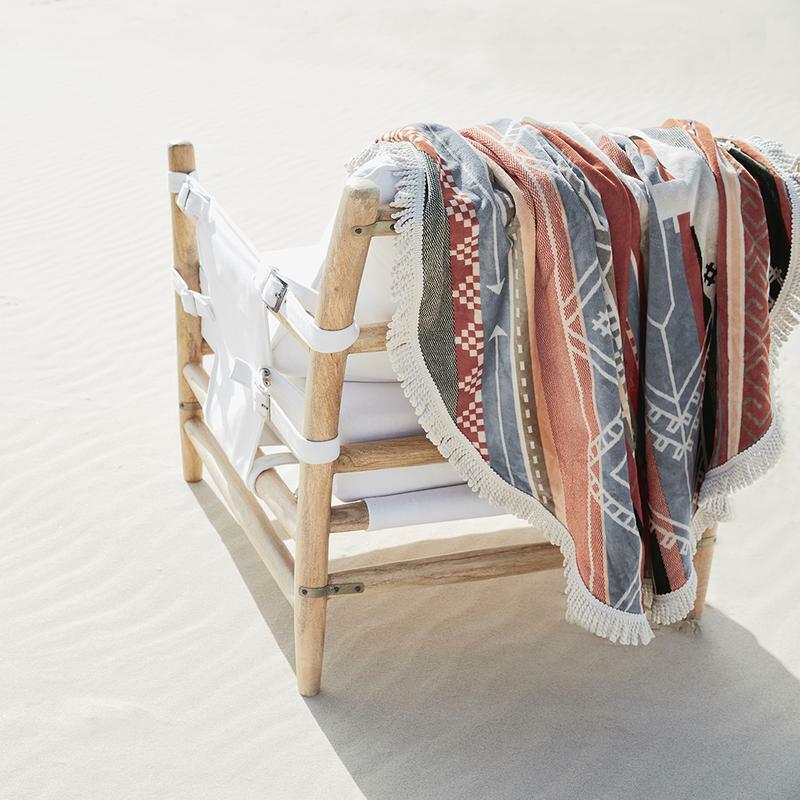 From there the story develops into an inspiring mood board of images, textures and cuttings creating products that are of the highest quality and incorporating textiles that are made with the finest materials and are easy to wash and use.